Sleep is our new sleep tracker. Unfortunately, it can't be installed with the Withings Aura. 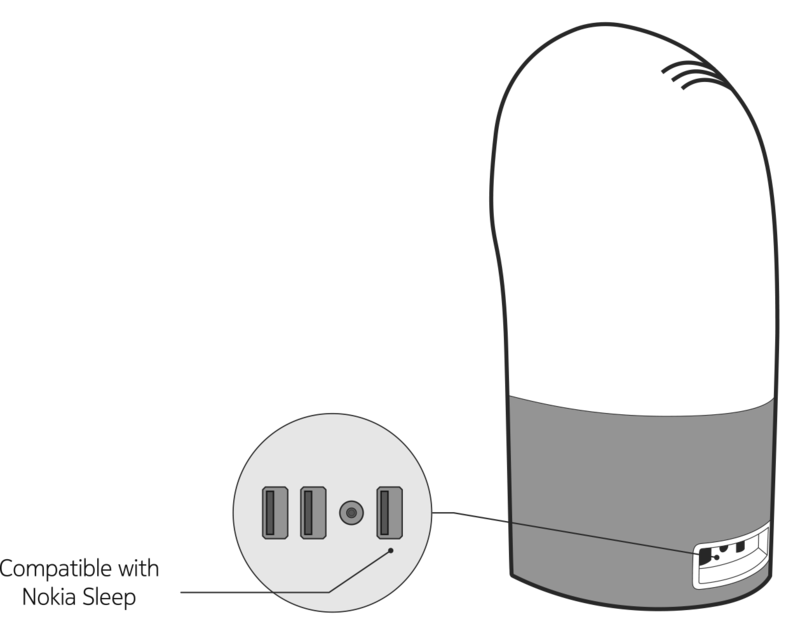 Note: Sleep can be powered by the Withings Aura bedside device as long as it is plugged into the single USB port to the right of the power adapter (see picture below). However, there is no interaction between Withings Aura and Sleep. Withings Webstore Europe - How long is the warranty and what does it cover?